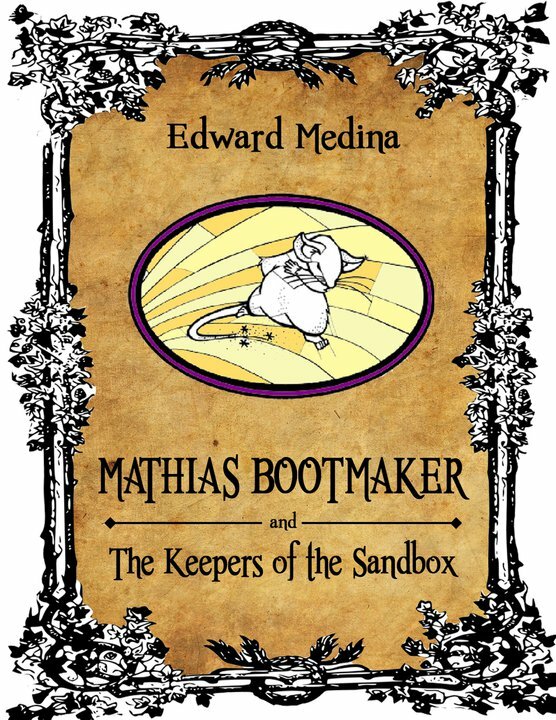 Mathias Bootmaker and the Keepers of the Sandbox is a dream embedded within a nightmare. A maze inside a labyrinth. It reads like an adventure. It plays like a thriller. It's designed to make you question every place you go and every character you meet. It's designed to be a puzzle you must solve. It's meant to blend grand fun and fright in the tradition of Carroll and King. 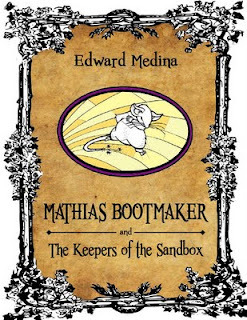 Mathias Bootmaker is a wise and quirky tale which I found to be quite interesting. The book starts off with an exciting visit to Fears Corner – a mysterious place that is vividly and effectively described by the author. Later on we meet Mathias, who essentially has some form of amnesia and is making his way through an alternate dimension in order to seek the roots of his existence. He encounters characters who give him clues as to where to go and what to look out for, and as we move on his experiences become more dark and perilous. By the end, we’re left with an intriguing cliffhanger that leads straight into the second book of the series (which is yet to be released). The beings Mathias meets along the way are fun and very weird, and the descriptions provided evoke a true sense of the surroundings. However, I did feel as though there were some elements of the story telling that could’ve benefitted from further editing, such as sentence structuring. I felt as though, at times, there were too many short sentences stuck together, and this tended to slow down the pace and compromise the effect in certain places. Despite this, Mathias Bootmaker is an original, brave and somewhat fulfilling story. It would probably best suit mid-level readers, however if you enjoy the fantasy genre then you might want to pick it up and give it a try as well. To purchase a copy of Mathias Bootmaker, visit amazon.com or amazon.co.uk.